With nearly 2 decades experience, DC Electrical supply domestic electrical services to everyone across LS17 - Alwoodley & Moortown. Our industry skills and knowledge are unbeatable and no matter what electrical service you require, we guarantee you top quality materials, excellent workmanship and fully certified work. 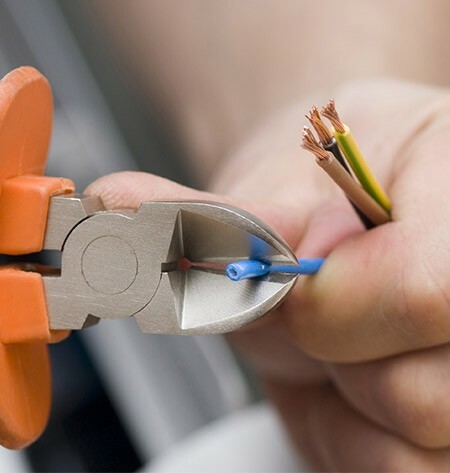 Our fully trained, professional and reliable electricians will undertake their work safely and skilfully, with as little disruption as possible to you, your family and your home. Get in touch with us today by calling 0113 370 9015.